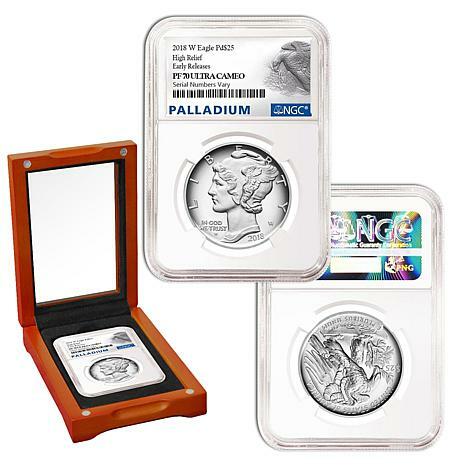 Start your collection of precious-metal coins or add to it with this fabulous palladium coin. It's among the most beautiful ever struck by the United States Mint. 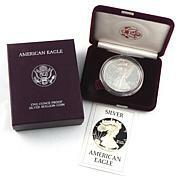 Gift someone you love or yourself with this distinctive coin. 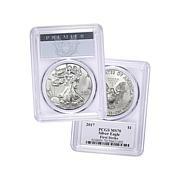 Settle this flock of handsome Silver Eagles in your collection. 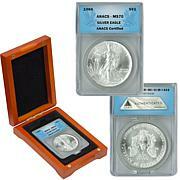 This 4-coin set comes with an MS70 grading and showcases some early Eagles. 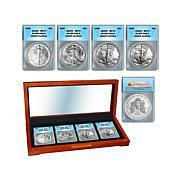 They come in an elegant wooden box suitable for display on a desk or in a curio cabinet. Grab one of these sets for yourself before they all fly out the door.